How did the orange industry juice up Southern California’s efforts to market itself to the rest of the nation—and in the process help transform Los Angeles from cow town to Tinseltown? We explore the fruit’s significance using photographs, postcards, brochures, and other ephemera in the December issue of Los Angeles (on newsstands now), but peel open these four books to learn more about its rise to stardom. The culmination of one man’s decades-long quest to collect virtually everything related to California’s citrus industry, this full-color coffee table book pairs hundreds of items from Boulé’s collection with fascinating stories about the production and promotion of the Golden State’s favorite fruit. It’s the definitive history of the California’s complicated relationship with trees, and oranges have a starring role—alongside redwoods, palms, and eucalypts. The heroic but seemingly Sisyphean efforts to protect oranges from parasites, pests, and frost come alive in Farmer’s book, as do the successive waves of immigrant workers from China, Japan, and Mexico who made citriculture such an economic dynamo. 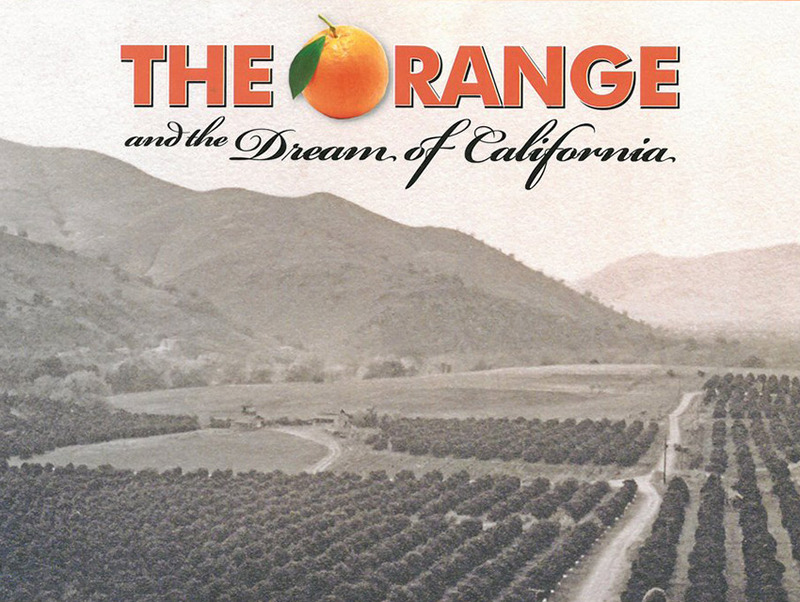 Full disclosure: it’s a no-nonsense scholarly history, but there is no better investigation of the interrelated efforts to sell oranges, railroad tickets, and the idea of sunny Southland to the rest of the United States. The legendary New Yorker writer doesn’t actually visit Southern California in this slender volume, but McPhee provides an excellent introduction to the global history of the fruit (and its modern industrial incarnation: orange juice concentrate). To read more about the orange and Southern California, pick up a copy of our December issue on newsstands or subscribe now!